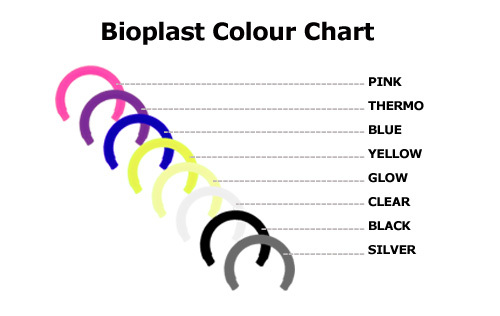 The price is for 1 attachment in the colour and size that you select. 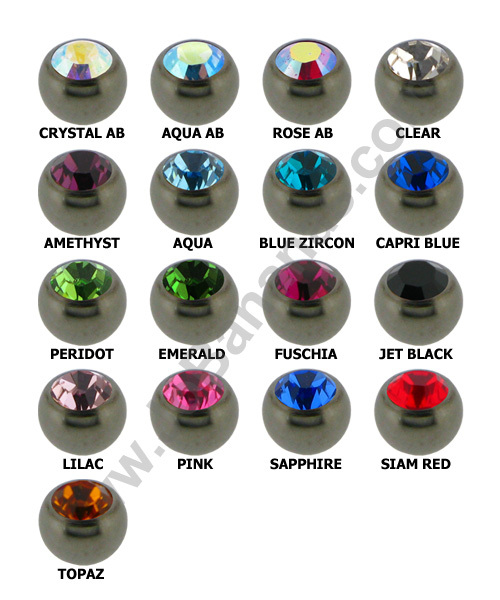 This gem flower attachment is for 1.2mm (16 gauge) externally threaded body piercing jewelery such as barbells or labrets that can be worn in many piercings like ear piercings or labrets. 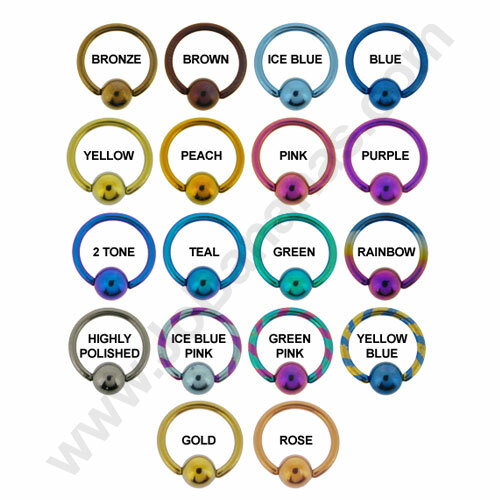 Available in 2 sizes - small (5mm) or large (7mm) making them ideal for double or triple piercings. They are available in either Clear or Crystal AB and they feature a pretty 5 petal flower. "Had this item delivered to spain and was really pleased with the speedy delivery time. The belly bar is amazing and I know my daughter will be over..."
"Always great customer service and exceptional quality! 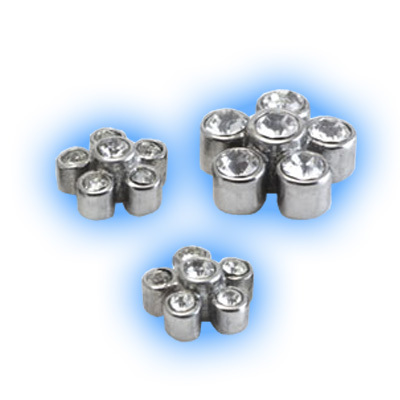 The best selection of jewellery and range of sizes I have found, this is my third order and..."